Denne gang med motiv, stempel og papir fra Kort & Godt. Oh wow ! This card is fab too !! Wow wow ! can't say how much i love it ! 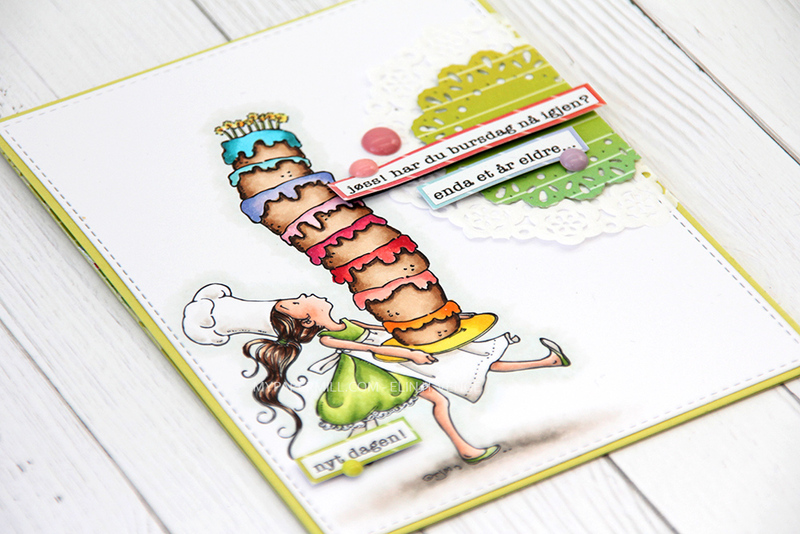 This card certainly has the wow factor sweetie. Gorgeous.